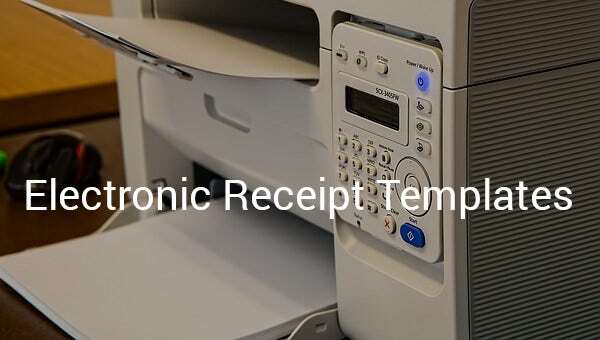 Electronic receipt is used when purchasing of electronic gadgets or appliances are made by the client. 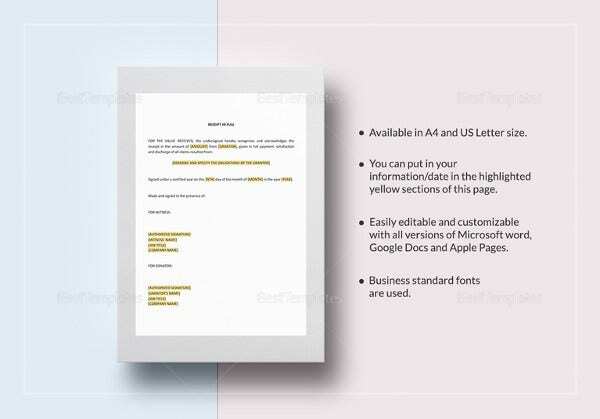 This is a form of official transaction about the sold electronic items or products that can be useful when there is a need to return defective items to the company. 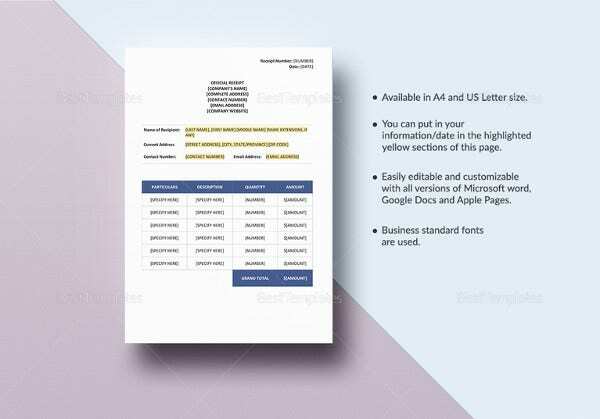 This can be found under Service Receipt Templates, wherein samples are displayed for future reference of the company to make a receipt necessary to their products. 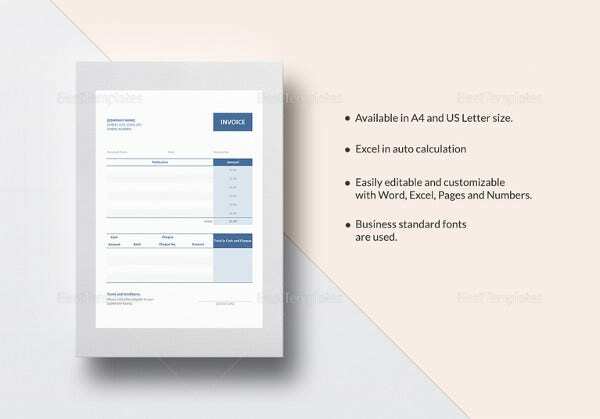 The Master Card Electronic Receipt format sample shows the transaction number and purpose of transaction. It also bears the authorization code and a barcode. 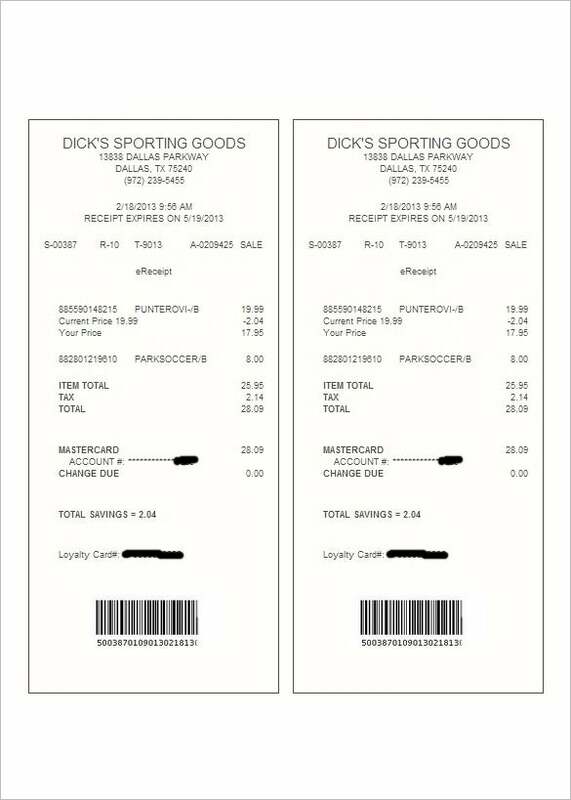 Date and time of transaction is also seen in the receipt. 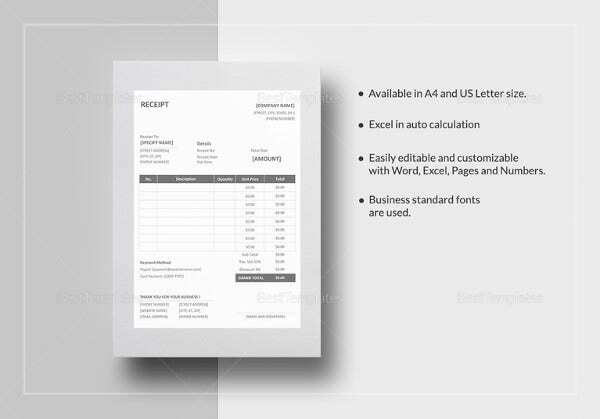 The electronic receipt format sample shows the details of goods bought online. Card details used for transaction are mentioned. The receipt has an expiry date as well. 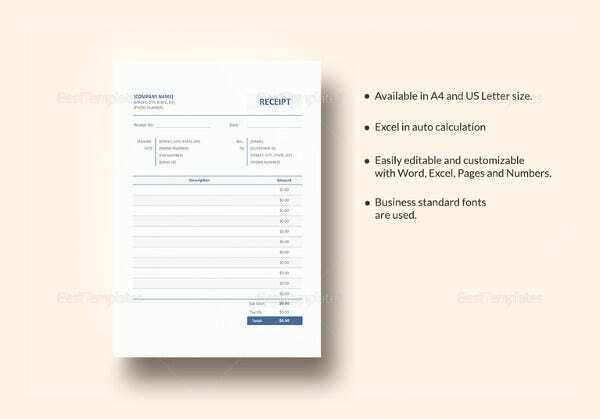 The electronic receipt format sample shows the total amount for online purchase. The name of the dealer is written in the receipt. 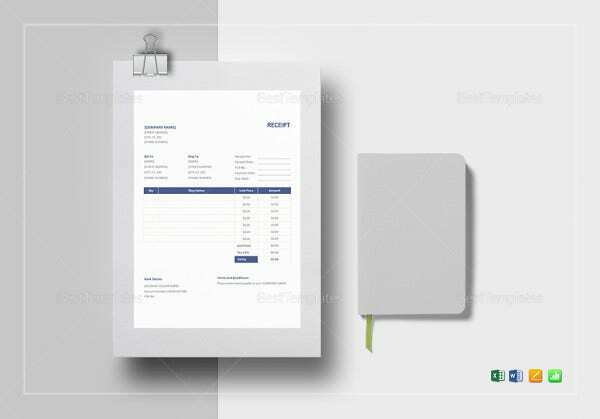 Utilizing an electronic receipt template, will help the business to make a proper Receipt with right amount of every sold electronic items. 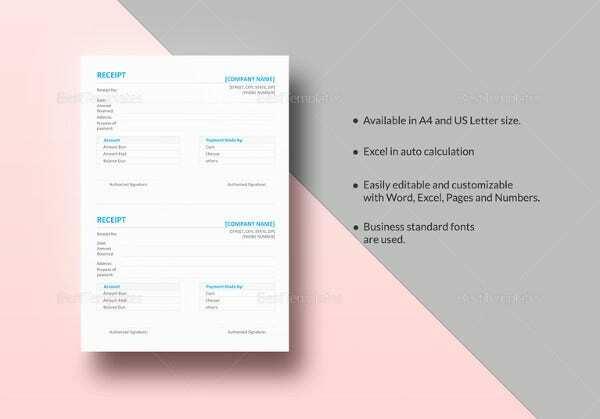 These Sample Receipt Template is used for fast approach and easy access since it is very convenient to have.